This is a brand new route for 2019. It starts in the HAMMOCKS area of Miami on 88th St near Krome Ave. 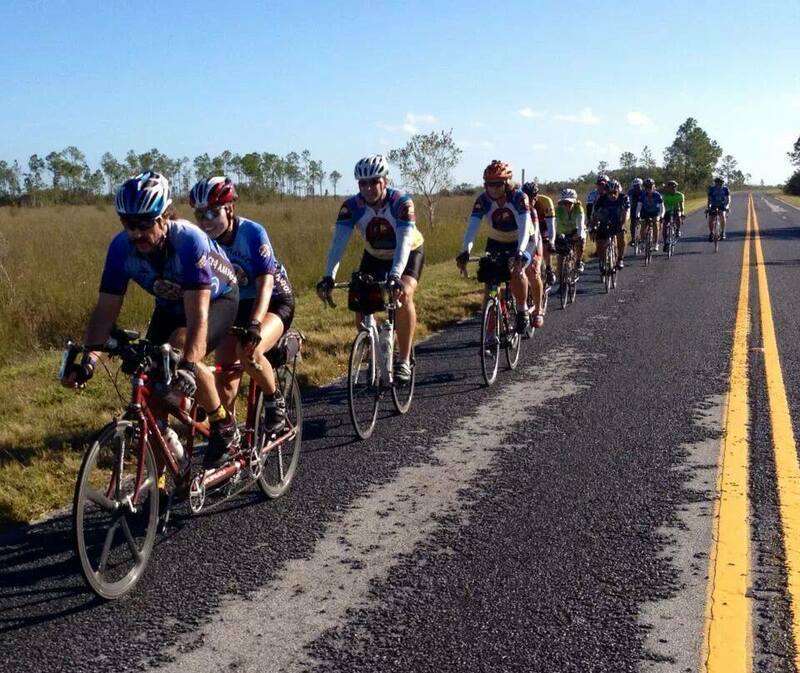 The route takes the new section of Krome with a bike trail or bike lanes until it ends and then turns West and South out into the REDLANDS area until it hits Ingram Highway.. Then West toward the 'Glades! The first control stop is at the Ernest Coe Visitor Center. 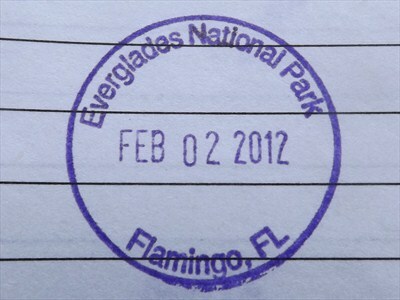 After leaving the visitor the route comes to the main entrance where there is a fee (sigh) of $8 to enter the park.. But it will be worth it! There is now about 28 miles of new asphault to ride on so deal with the 10 miles of bumpy roads until you hit the new stuff.. After that spend time looking for wildlife.. Lots of birds are in the park and you may see alagators in the canals next to the road. 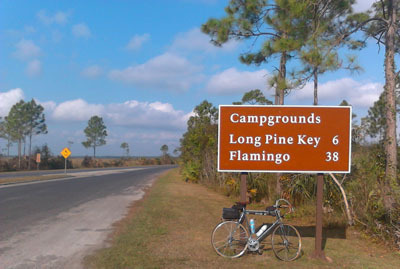 At the end of the road is Flamingo, FL. In the main parking area there will be a place setup to serve lunch. After lunch the route goes back to the park entrance and out on Ingram Highway. The route turns north and goes by "Robert Is Here" fruit stand where one can find delicious fruit smoothies or other things to snack on. From there the route zigzags north a bit until we can get back onto the new section of Krome to take the 8 miles of bike lane or bike trail back to 88th St..